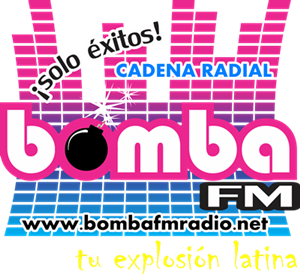 Bomba FM Radio live broadcasting from Colombia. Bomba FM Radio is one of the popular music station. 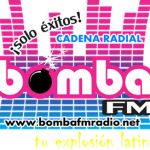 Bomba FM Radio station streaming music and programs both in air and online. Originally it is a Ranchera, Local Music radio channel plays around the clock 24 hours live online.